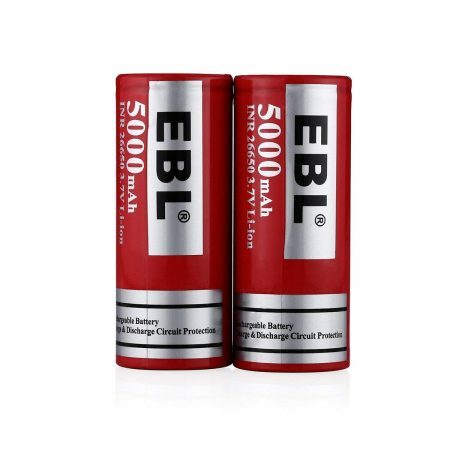 EBL 2-pack 26650 Lithium rechargeable batteries are rated at 5000mAh high capacity. 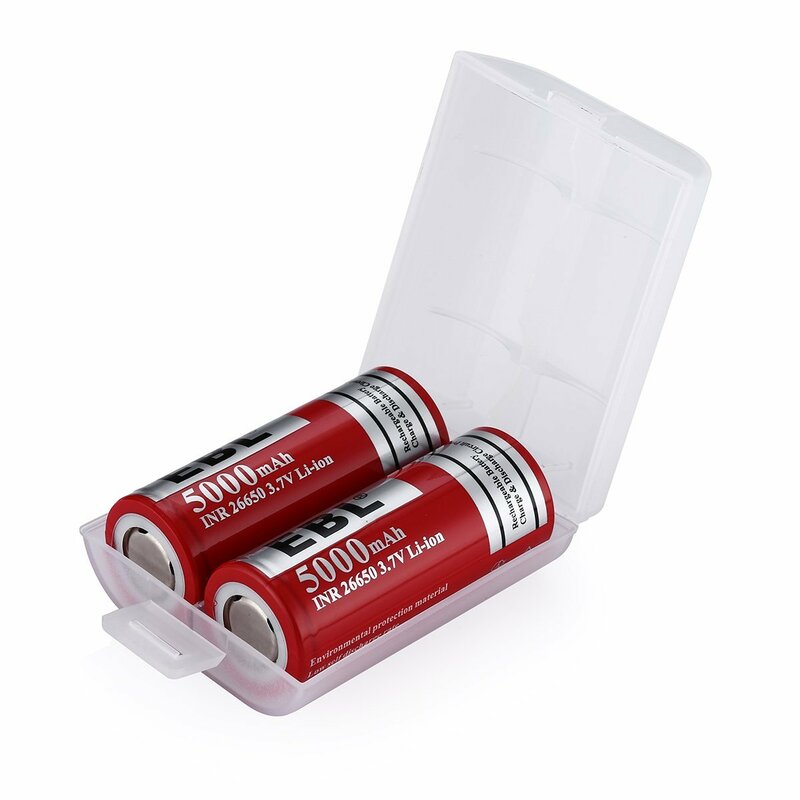 The quality Lithium batteries are safe and powerful with well-built structure. 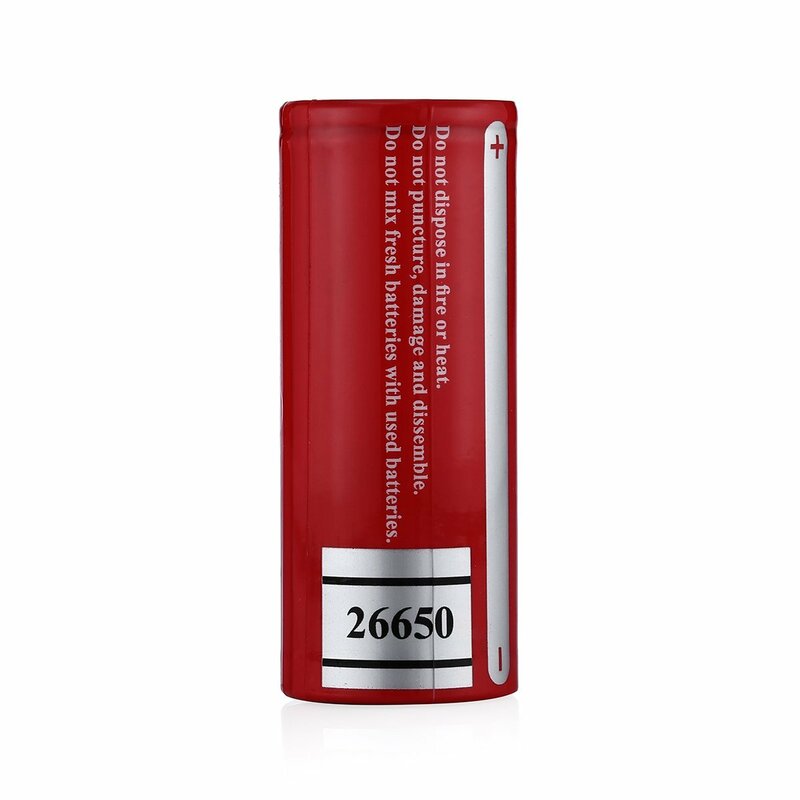 The 26650 batteries can be quickly recharged fully without memory effect. 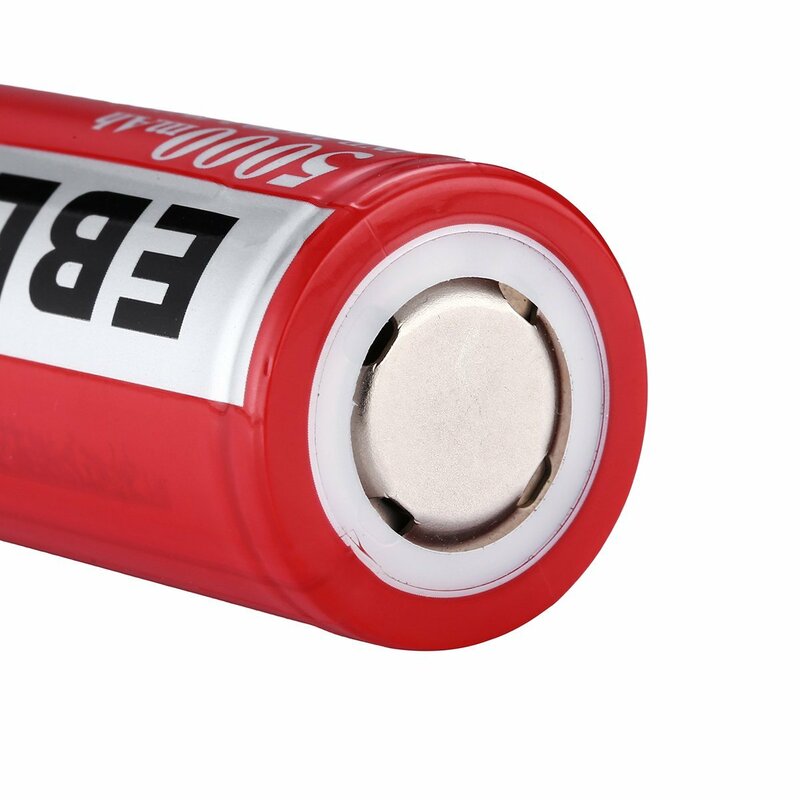 The batteries have long battery life, up to 1200 recharge cycles. Batteries are able to keep about 75% capacity for 3 years’ storage. 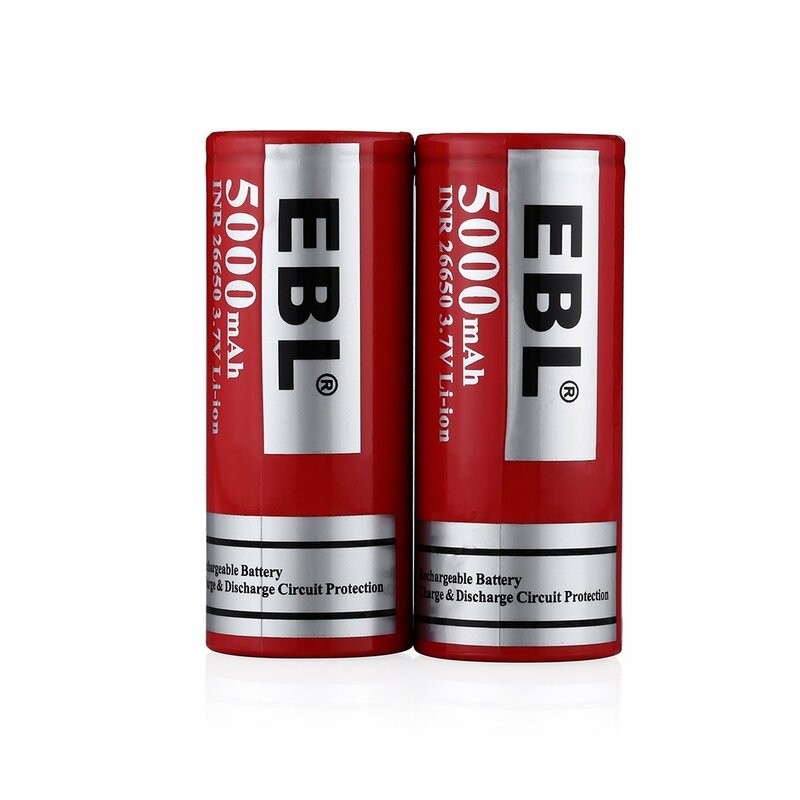 2 Pack EBL 26650 batteries. 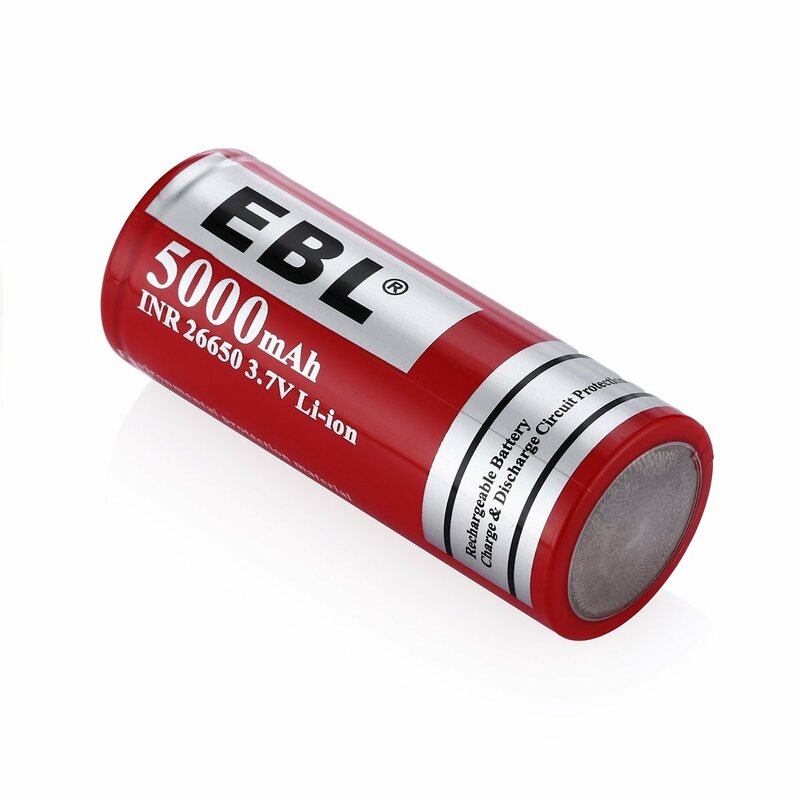 These rechargeable 26650 batteries are quality Lithium batteries with long lasting power. 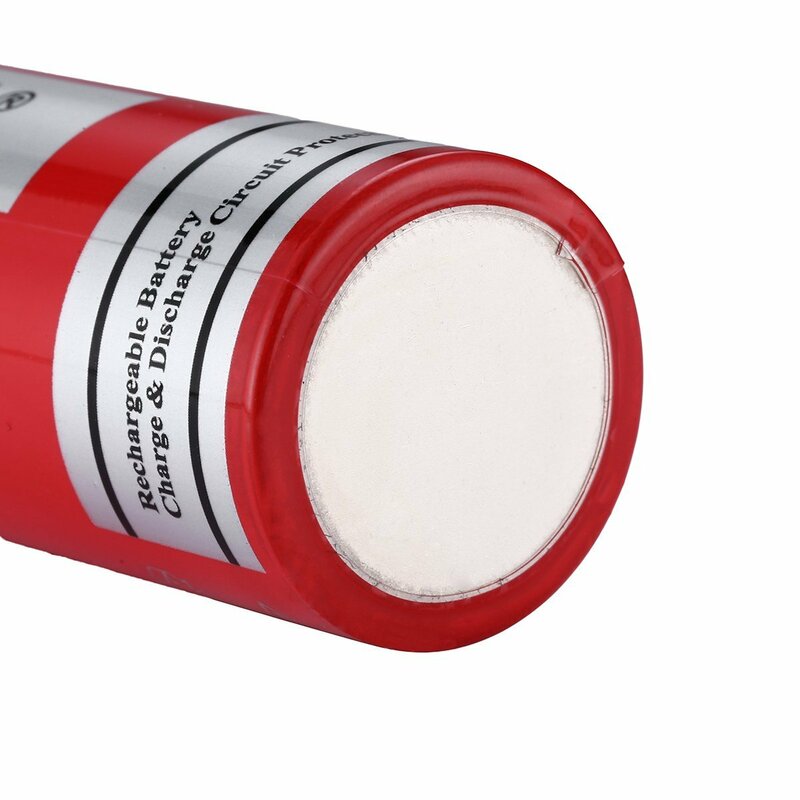 Batteries are solidly built to be safe and durable. 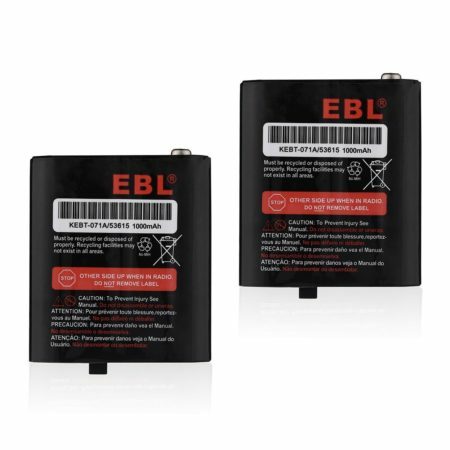 They are certified by CE and ROHS for battery safety and performance. 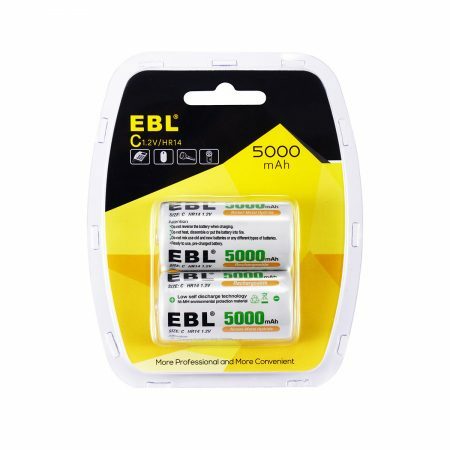 EBL 26650 lithium rechargeable batteries can be widely used for household devices, such as digital cameras, toys, remote controls, hand held games，flashlights，electronic toothbrushes，shavers and portable audio players, and more other devices. 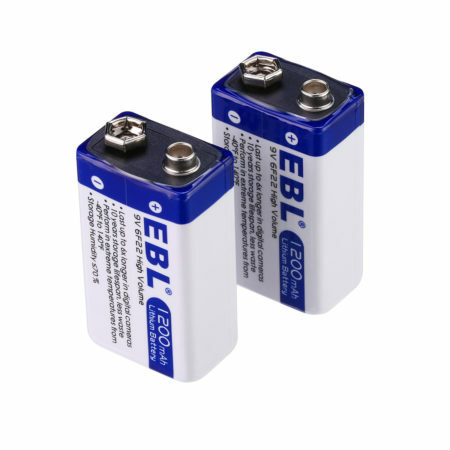 These 2-pack 26650 size Lithium rechargeable batteries can be used immediately when they arrive you. When you use them up, you can conveniently recharge them fully again. 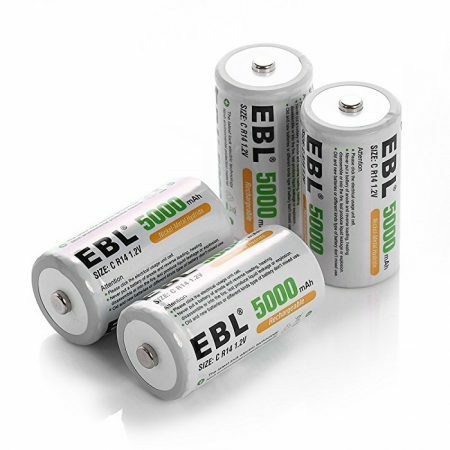 The environmentally friendly rechargeable batteries will save you a great deal of money buying new batteries repeatedly. 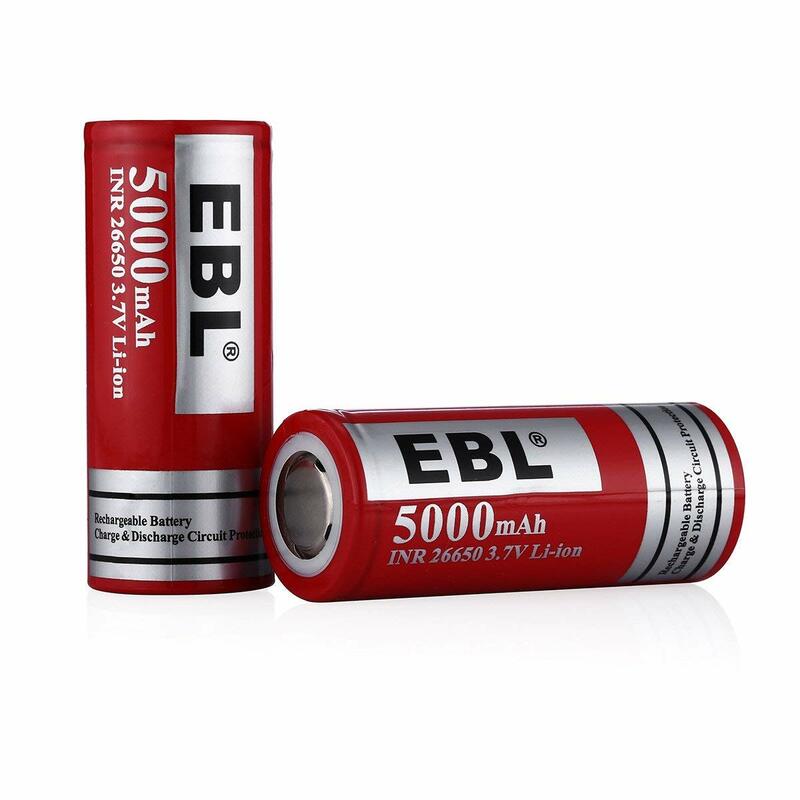 They offer long lasting power due to the powerful Lithium battery cells.